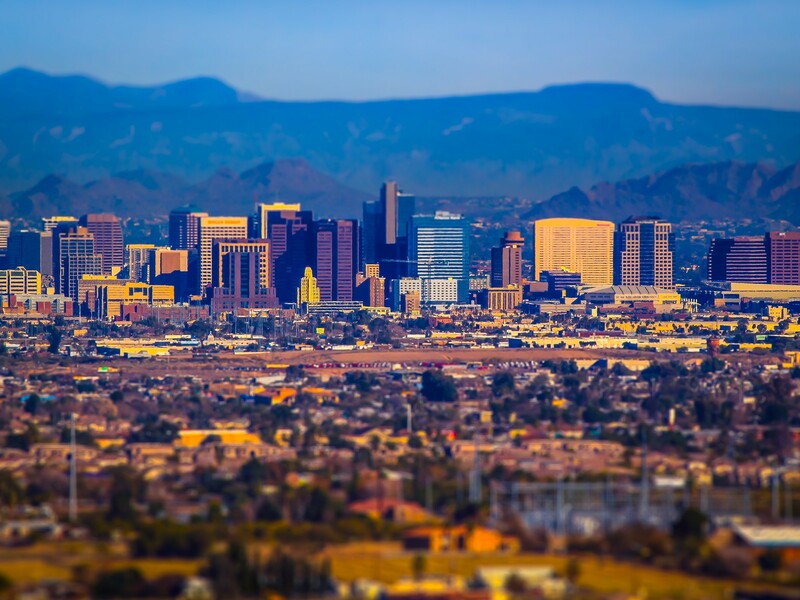 The travel and tourism industry consistently ranks first or second in gross domestic product output every year in Arizona, and it generates nearly $20 billion in direct spending in the state, according to the tourism office. However, Arizona’s tourism industry hasn’t fully recovered from the steep declines in travel during the Great Recession. The good news? The most recent study conducted on behalf of the state showed “moderate, but sustained, improvement” in travel trends. In 2013, the latest figures available, employment earnings, industry jobs and spending rose for the state. 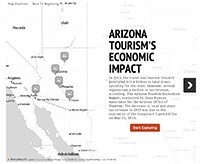 The Arizona Tourism Economics Report, conducted by Dean Runyan Associates for the Arizona Office of Tourism, highlighted an increase of 3,200 jobs for the leisure and hospitality sector. However, some of the rural areas haven’t recovered as quickly. Two thirds of all travel-generated jobs in the state are in Maricopa and Pima counties, the two most populous areas. And although tourism employment fluctuated throughout the state, experts said the rural counties often feel job losses more acutely. “Tourism is important in every county, but more so in rural counties because they depend on jobs in the travel industry,” said Kiva Couchon, a spokeswoman for the Arizona Office of Tourism. The two largest counties also account for the bulk of tax revenue generated from travel, but most regions suffered. In fact, the percent of state and local tax revenue from year to year went down in every region except the region that includes Maricopa and Pinal counties, according to the report. 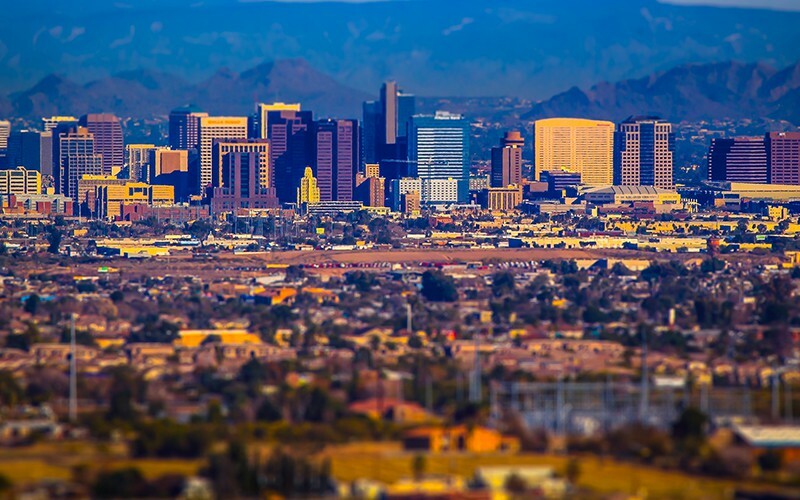 Maricopa County has an advantage: It has a variety of sights to see, abundant accommodations and a well-developed transportation infrastructure, according to the report. The travel trends showed 2009 was the lowest point in the recession in terms of direct spending. The state saw a $1.6 billion loss from the previous year. But travel does not stop during a recession, said Kathleen Andereck, a professor of tourism at Arizona State University. The economy simply changes the way people travel: They fly less during recessions, Andereck said. Job losses in air transportation and travel arrangement services have not returned back to its 2006 peak, according to the report. People stay closer to home during a recession to save money, meaning more travelers are in-state residents or from neighboring states, Andereck said. The deflation of the Euro also contributes to smaller increases in plane travel, Andereck said. A stronger American dollar affects international travel to the U.S. by making it more expensive for Europeans to travel to the states. However, “travel is immune in some degree from the impacts of currency in the sense that there is only one Grand Canyon,” said David Huether, an economist at the U.S Travel Association. For many tourists, coming to the Grand Canyon is a once in a lifetime trip, said Kirby Lynn, a spokeswoman for the Grand Canyon. “I don’t know how the Euro’s price falling would impact a visitor who has been planning a trip for many years,” she said. Cronkite News reporter Liliana Salgado contributed to this article. The tourists are coming. But they may not be bringing as much money as they used to. The number of travel visas has risen steadily in the past five years, and travel experts say they expect good numbers this year. 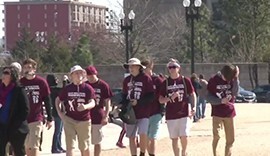 But a strong dollar means foreign visitors may not be able to spend as much as they used to. 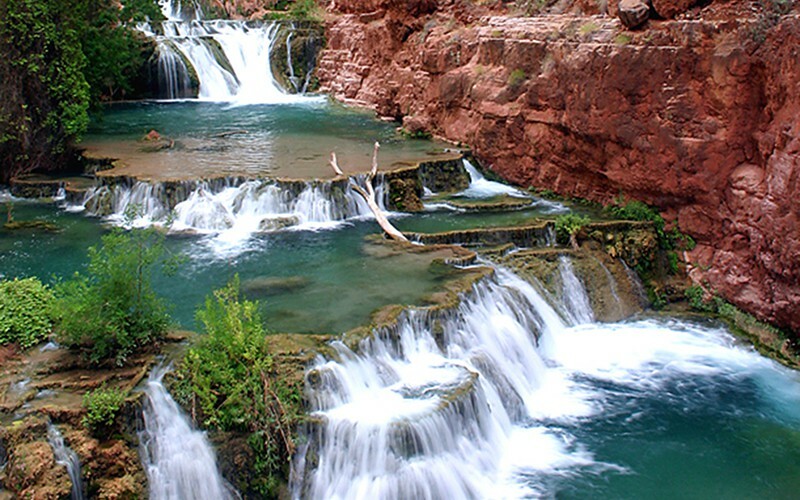 The Arizona region that includes Apache, Coconino and Navajo counties had 7.1 million domestic visitors in 2013. 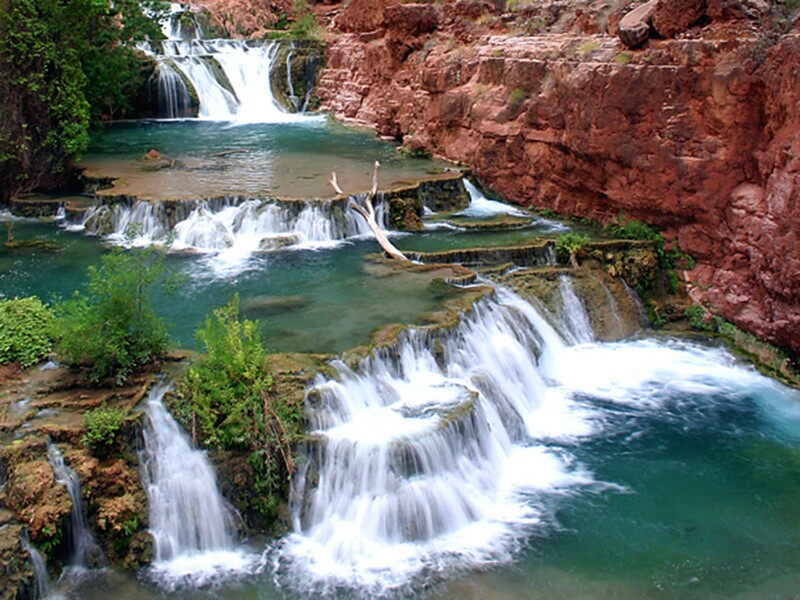 Havasu Falls is a popular site within the Grand Canyon. The region that includes Maricopa and Pinal counties had 17.6 million domestic visitors in 2013.